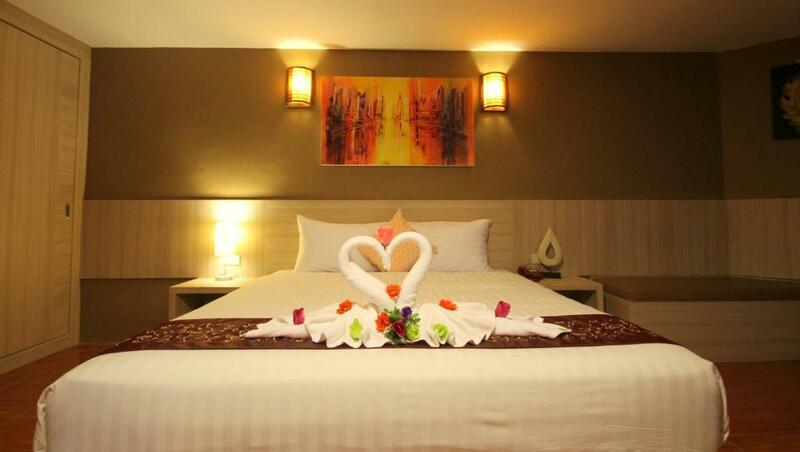 Located on Krabi’s Walking Street Baywatch Boutique Hotel Ao Nang is a 1-minute walk from Ao Nang Beach. 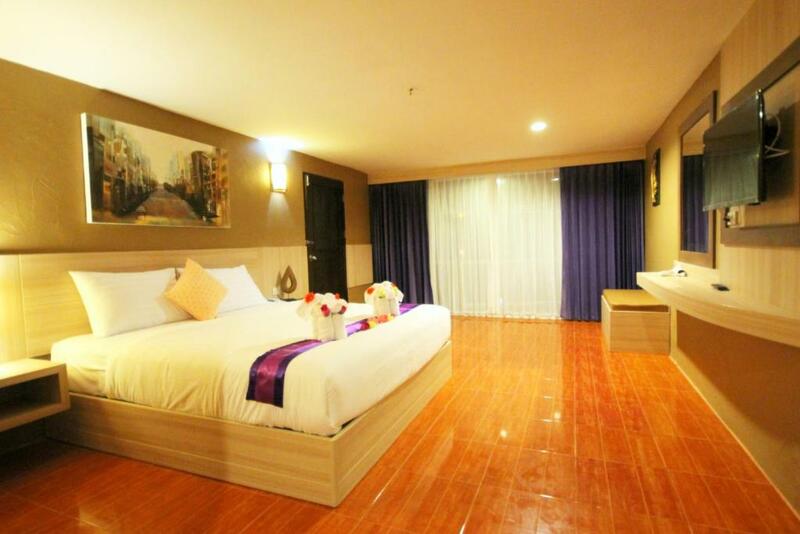 It offers modern rooms with a private balcony. 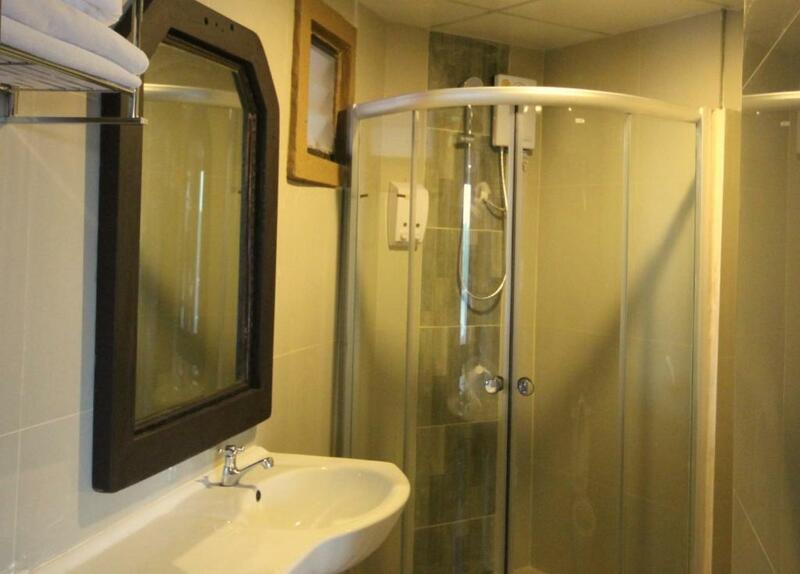 The hotel is equipped with a swimming pool car and motorbike rental service and free WiFi throughout the property. 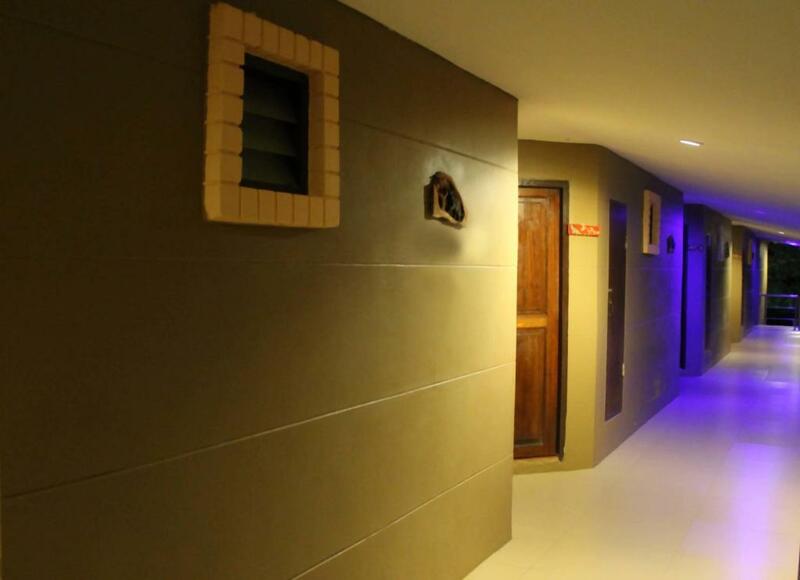 The hotel is a 5-minute drive from Nopparat Thara Pier connecting to Phi Phi Island Koh Lanta and Phuket. 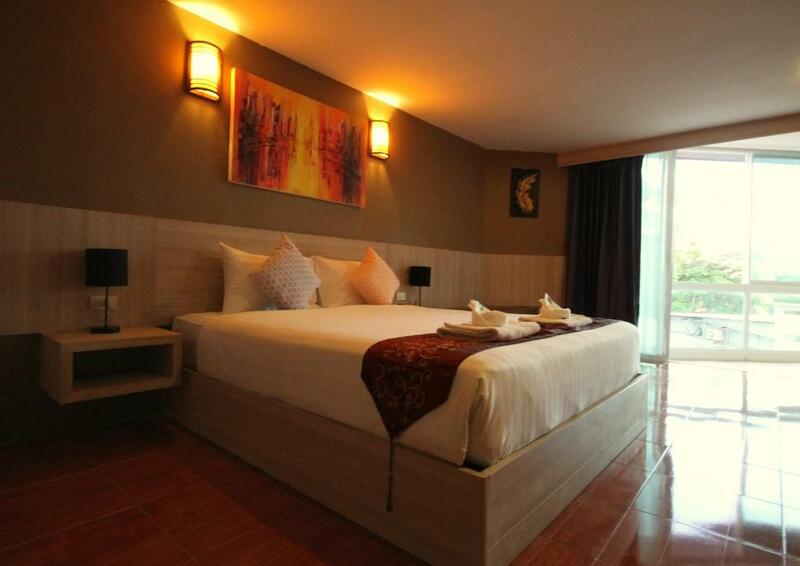 It is a 20-minute drive from the city centre and a 30-minute from Krabi Airport. 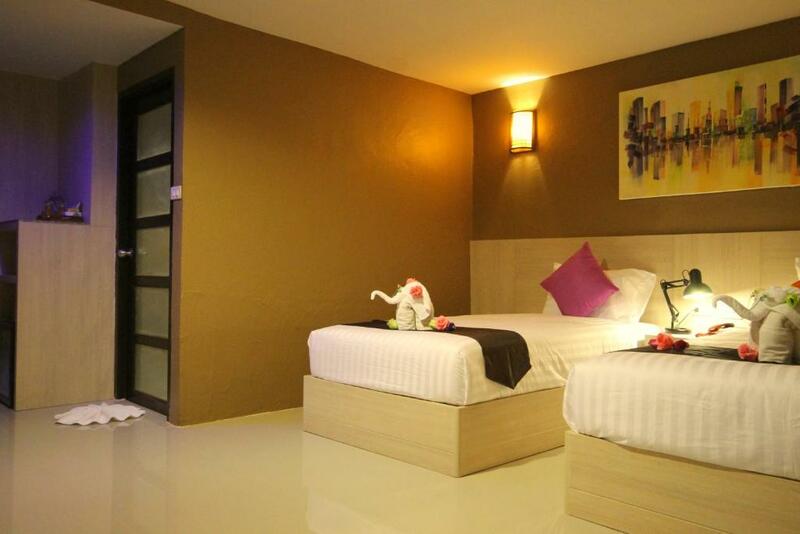 Rooms at Baywatch Boutique Hotel Ao Nang are adorned with stylish furnishings. 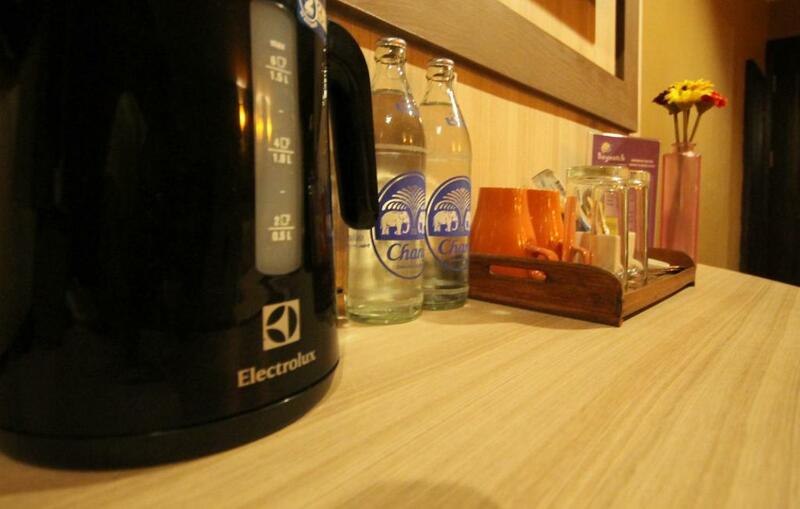 Each room comes with a flat-screen cable TV a minibar and an electric kettle. Free toiletries are included in a private bathroom. Luggage storage laundry and currency exchange are available at the 24-hour front desk. Other facilities include a tour desk. Guests can walk for 10 minutes to experience local flavours at nearby local restaurants.